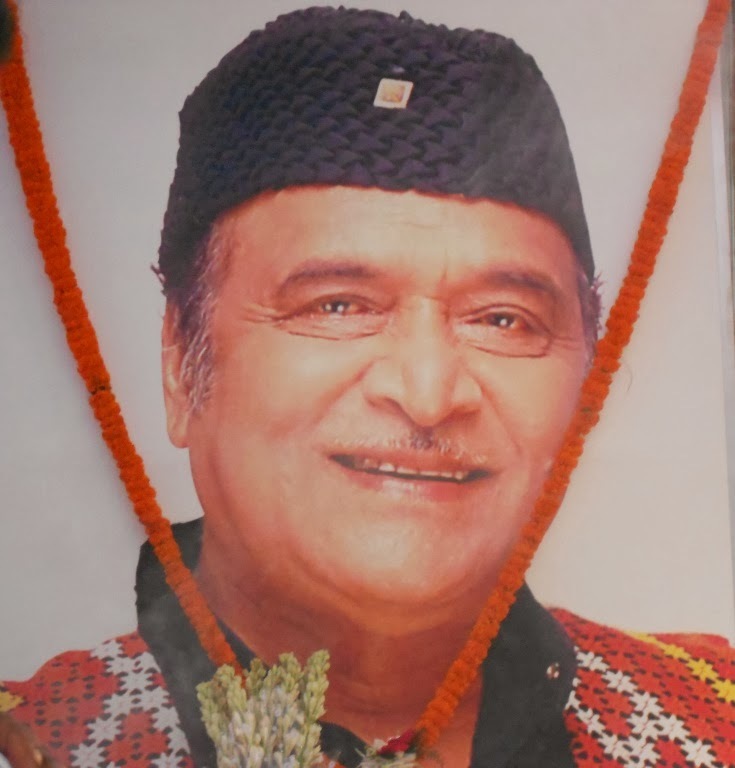 Dr. Bhupen Hazarika’s Death Anniversary (5th November, 2013) – The second death anniversary of Dr. Bhupen Hazarika, the cultural icon of Assam was observed in our Vidyalaya. There were speech by students and teacher, performance of song, dance, recitation by the students of Class VI to X. The programme was successful. Srimanta Shakardev Tithi ( 7th September, 2013) : Srimanta Shankardev Tithi was celebrated in our Vidyalaya with great zeal and enthusiasm. The programme started from 8 : 00 am to 10 : 00am. Our students performed Songs and Satriya Dance based on Srimanta Shankardev. Teachers and students all together sung Naam Kirtan based on Srimanta Shankardev.